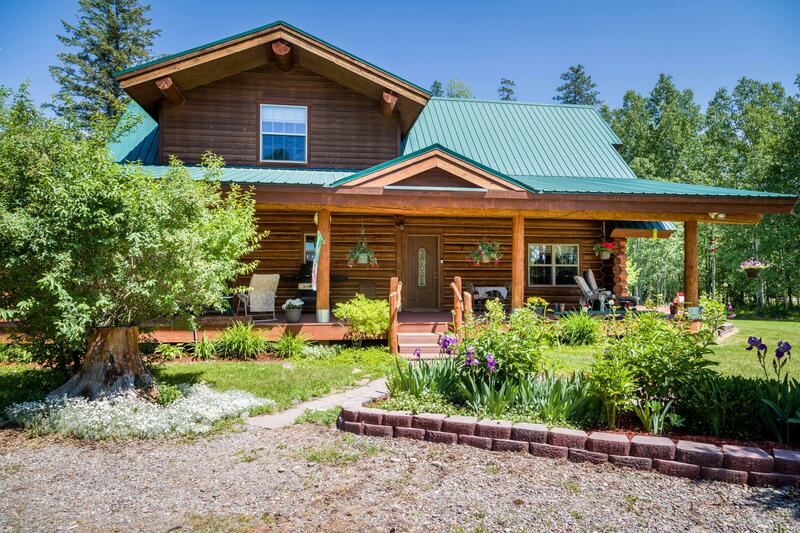 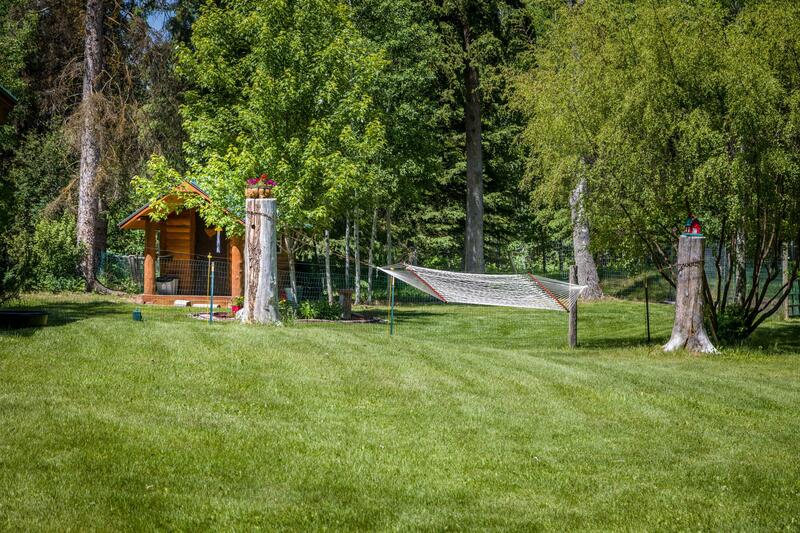 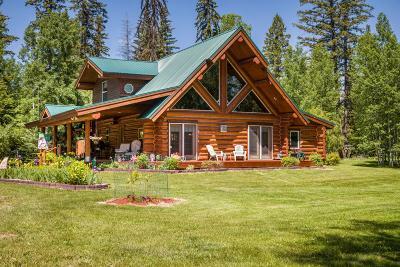 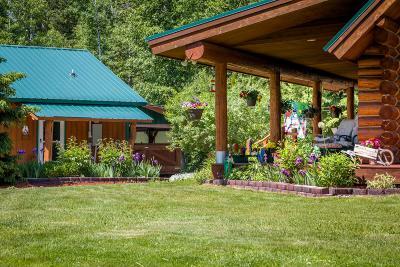 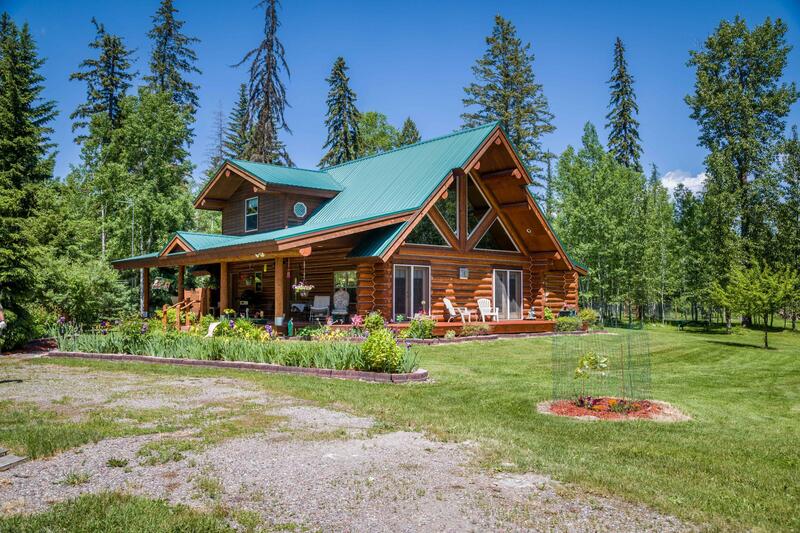 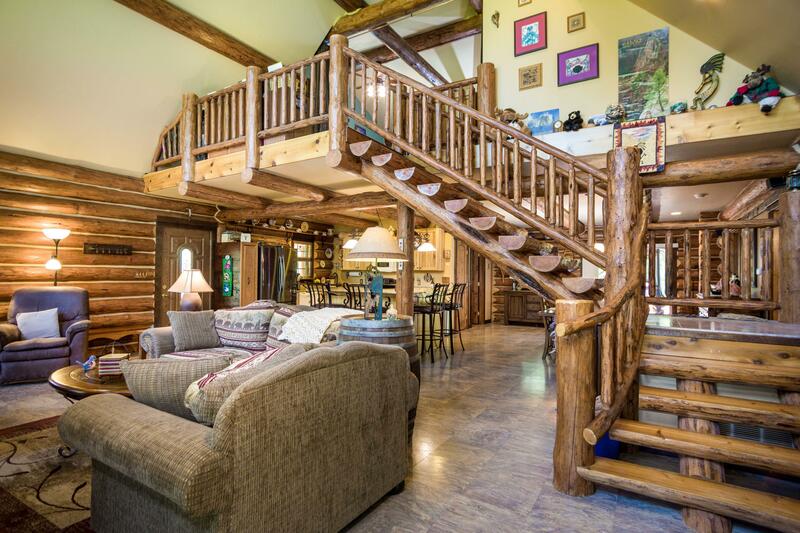 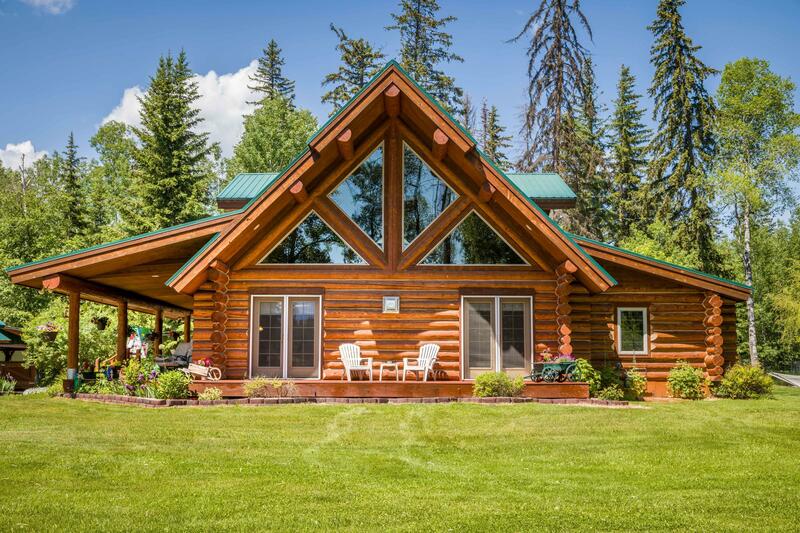 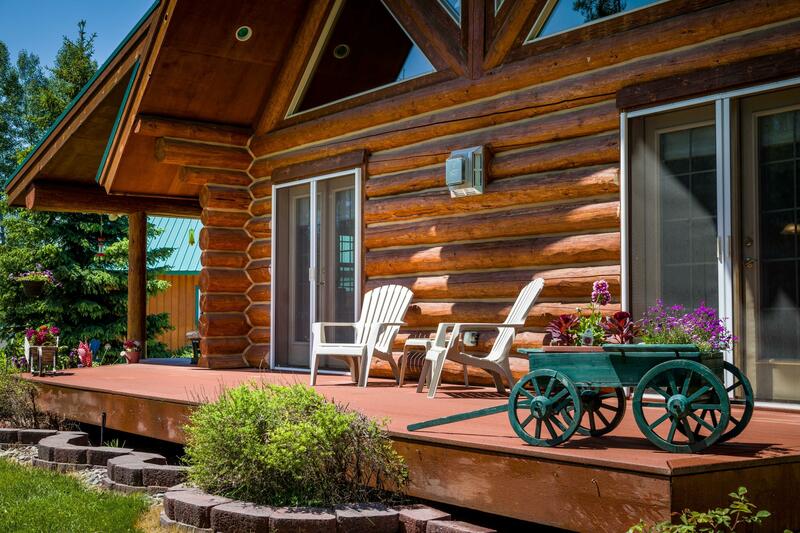 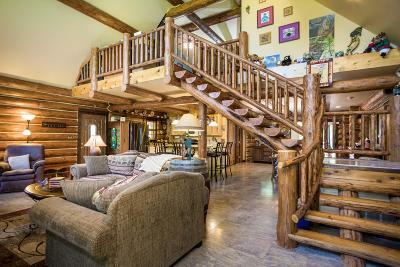 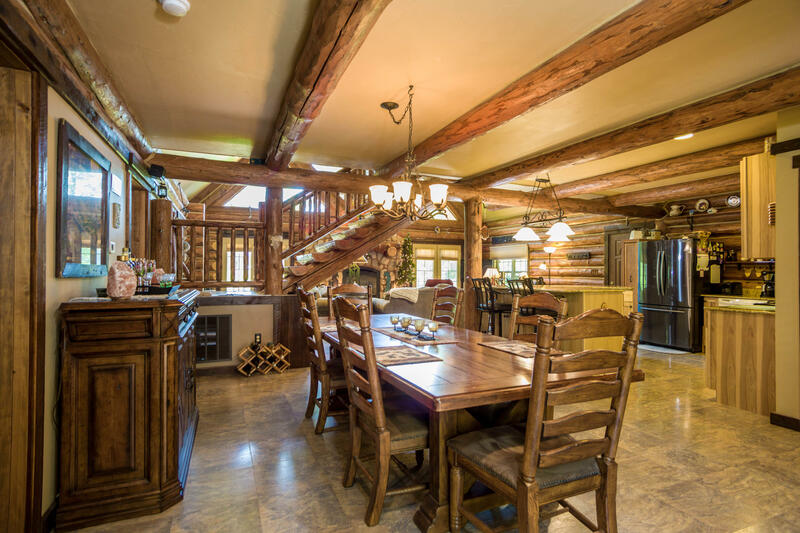 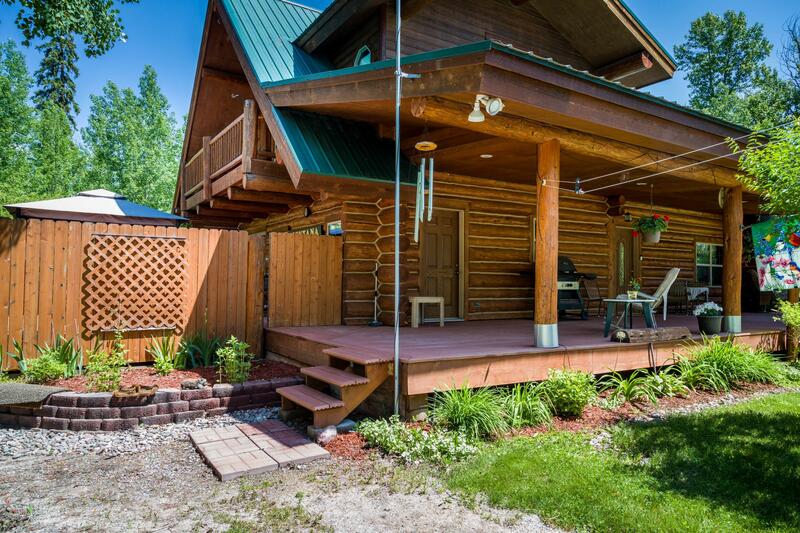 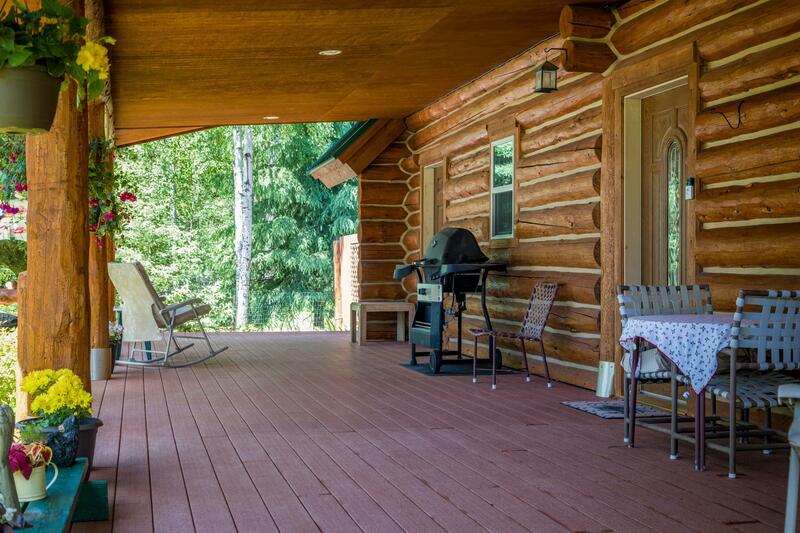 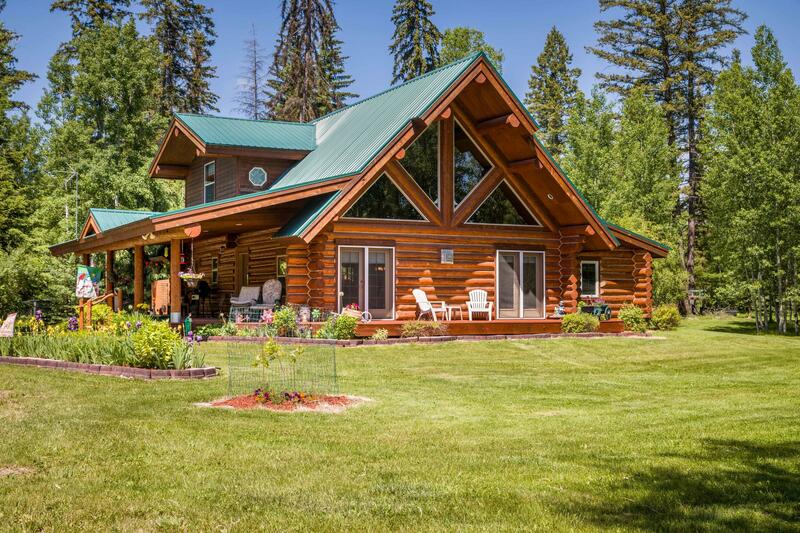 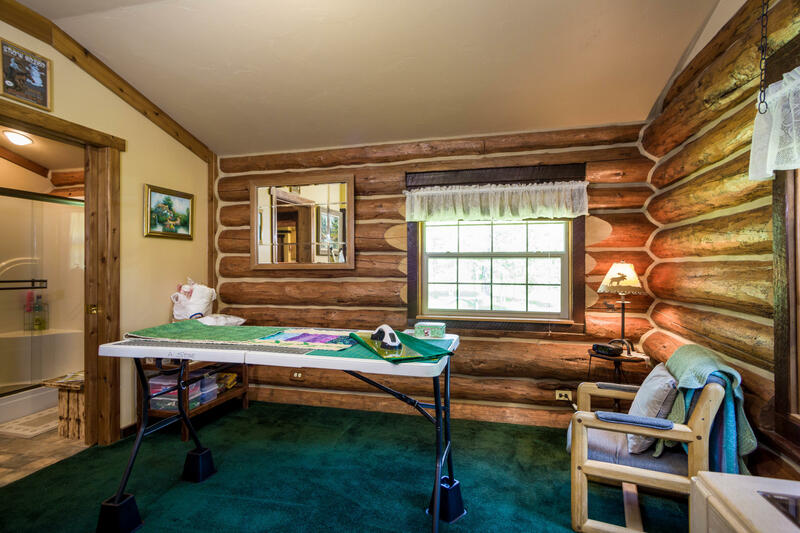 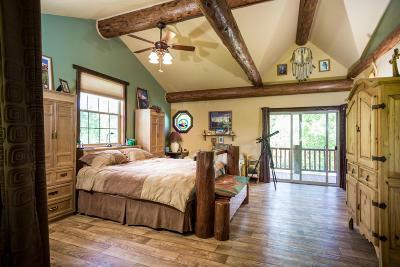 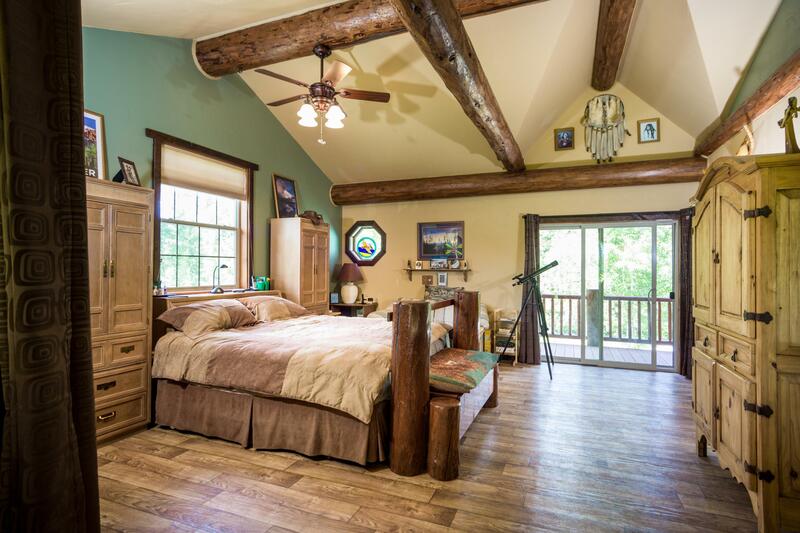 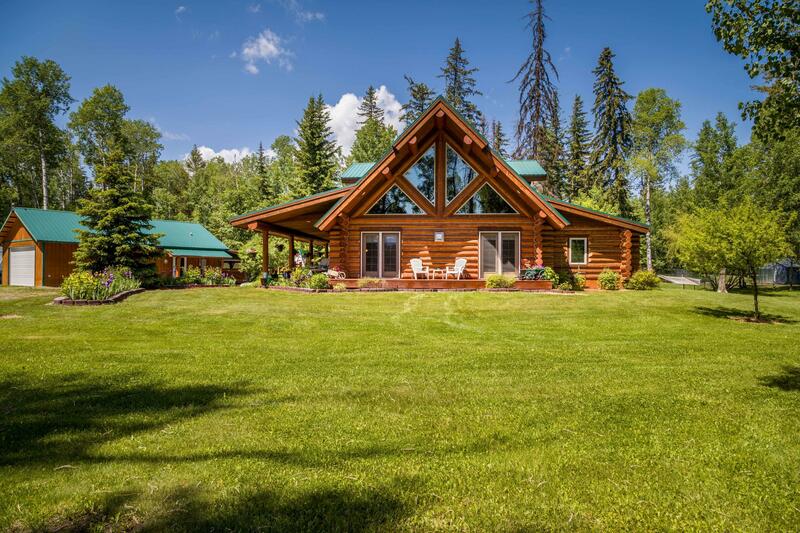 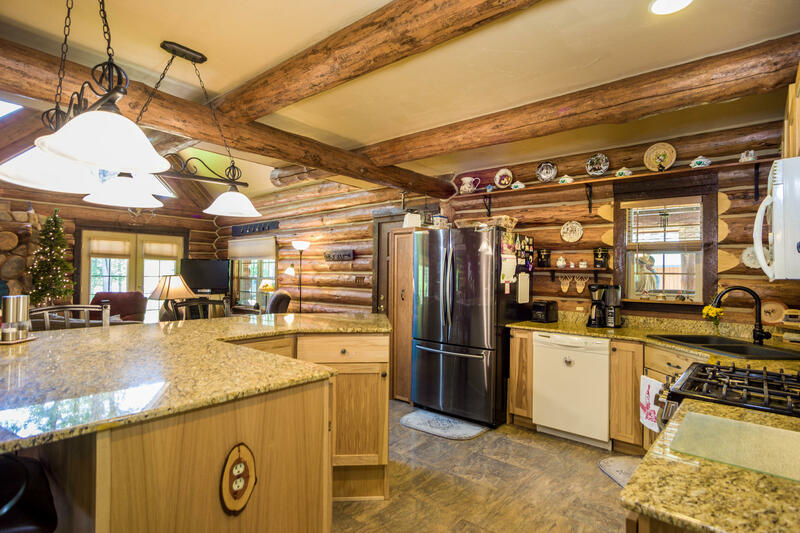 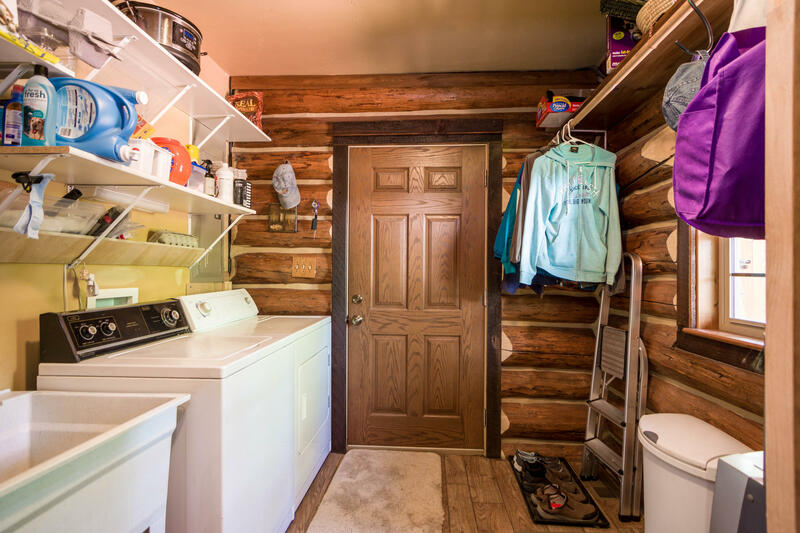 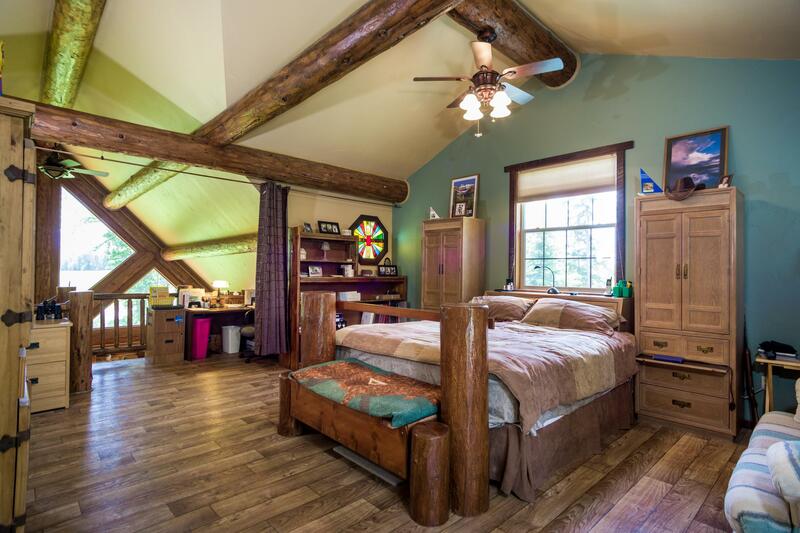 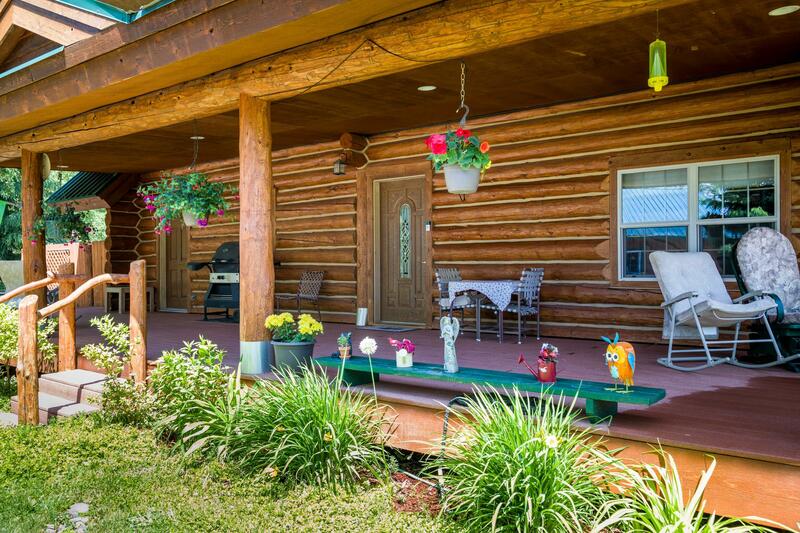 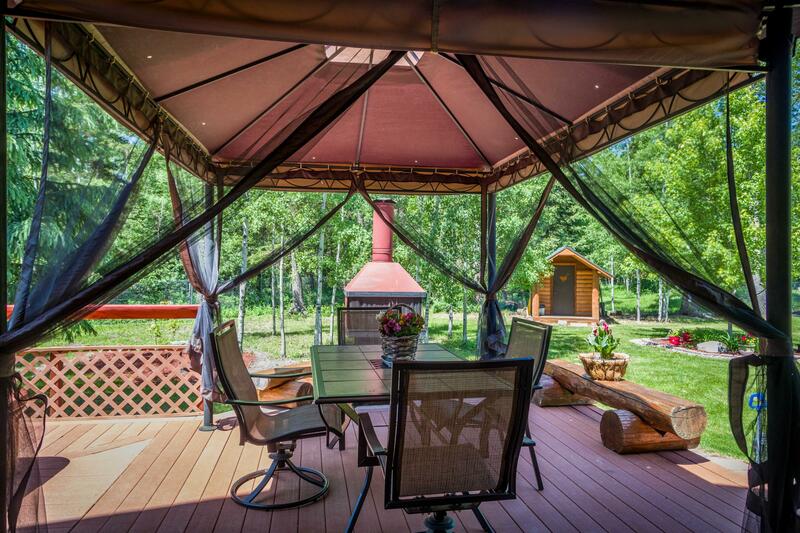 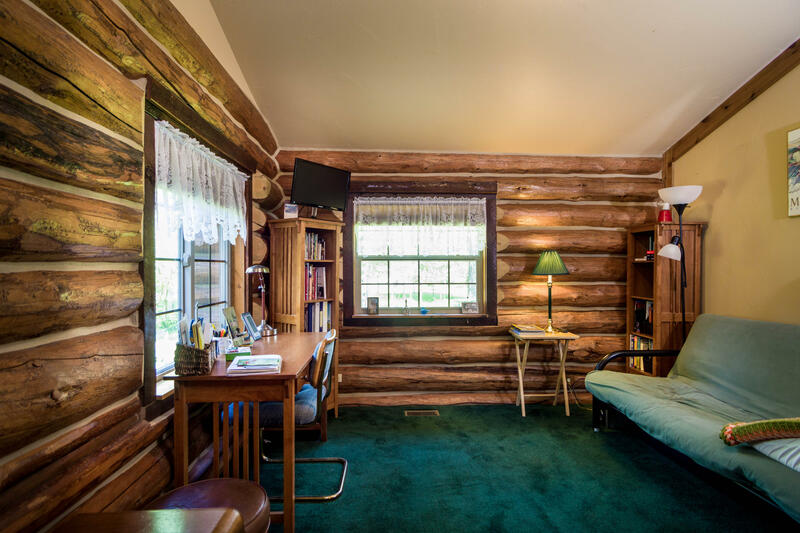 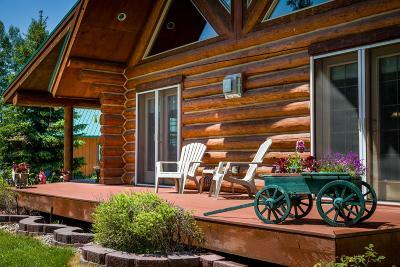 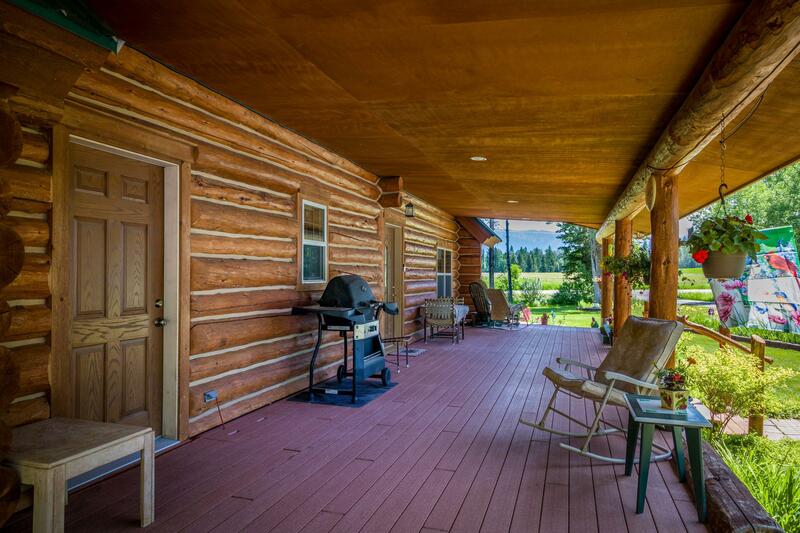 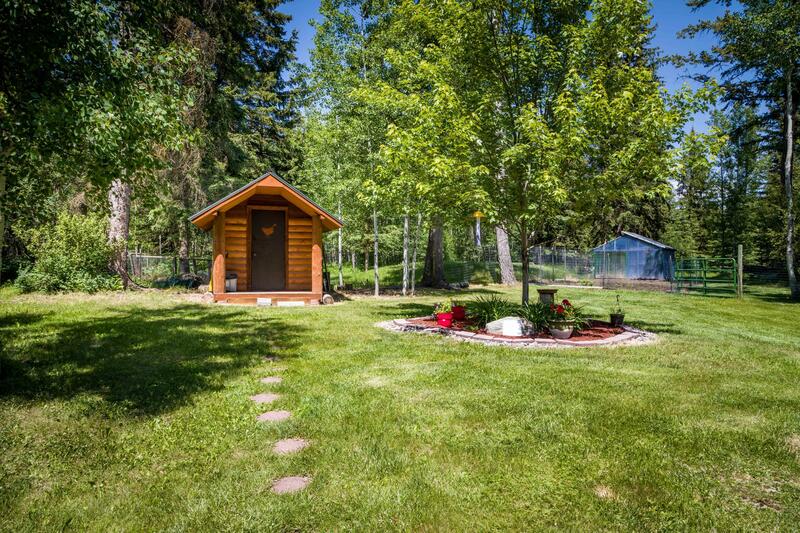 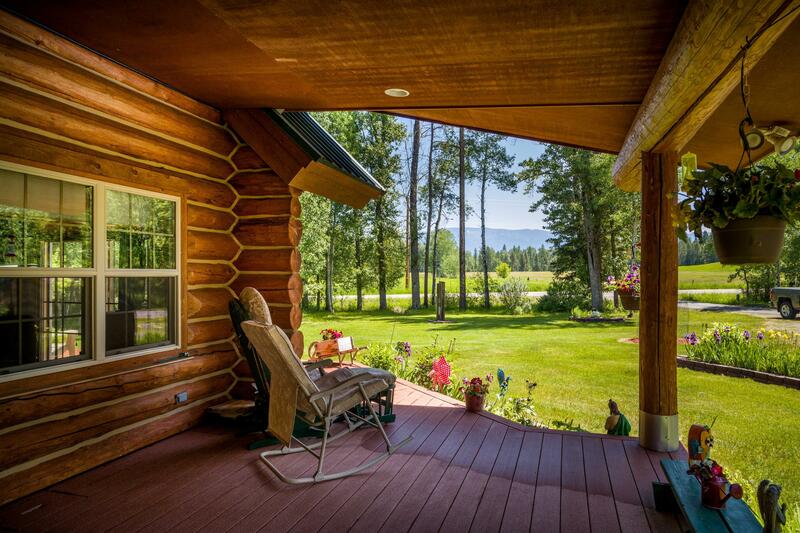 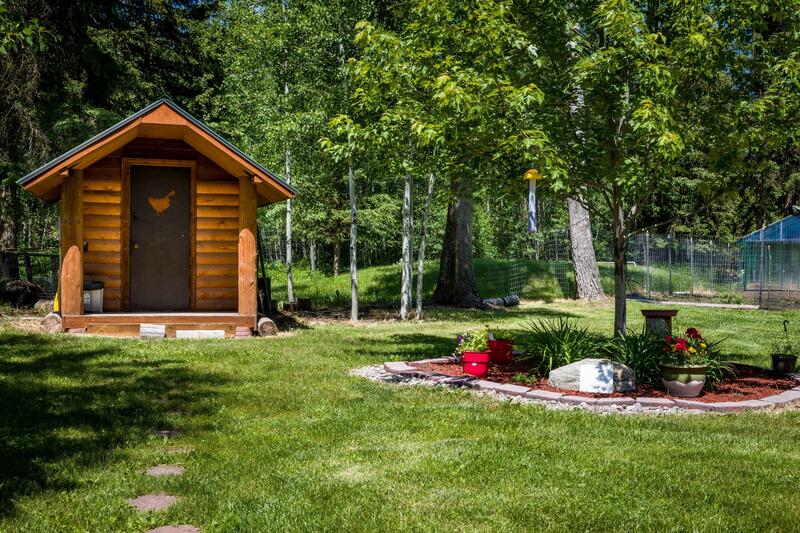 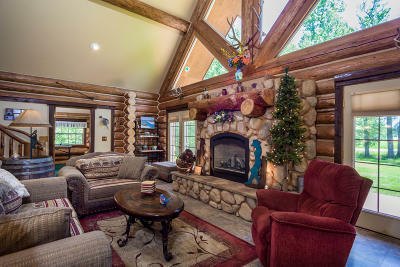 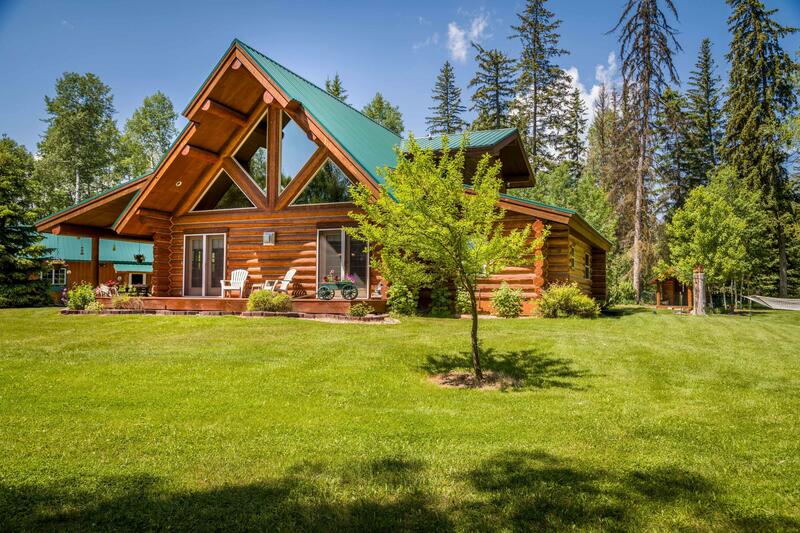 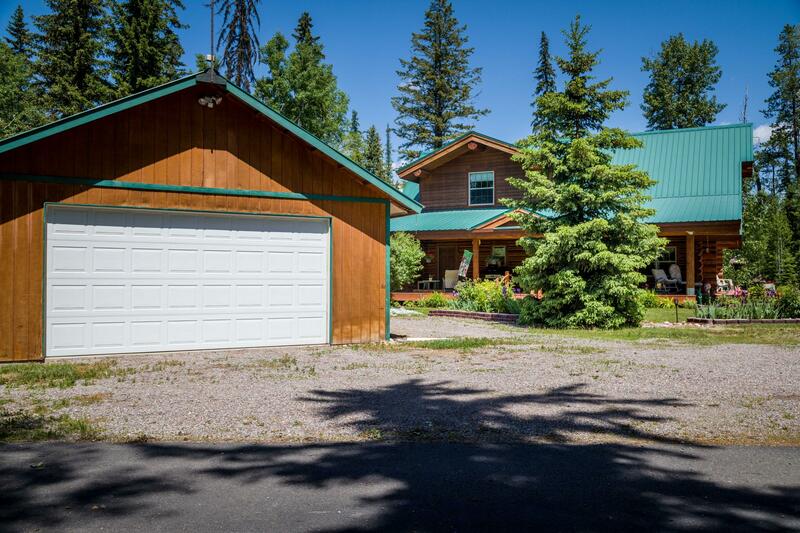 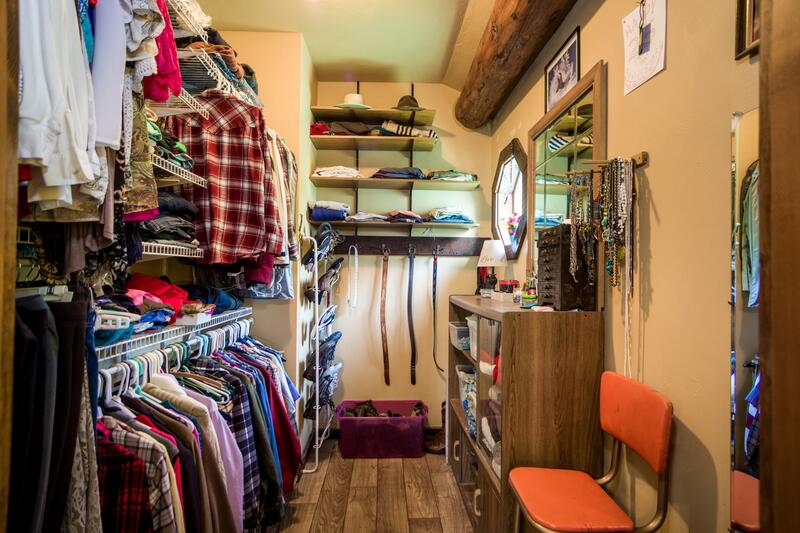 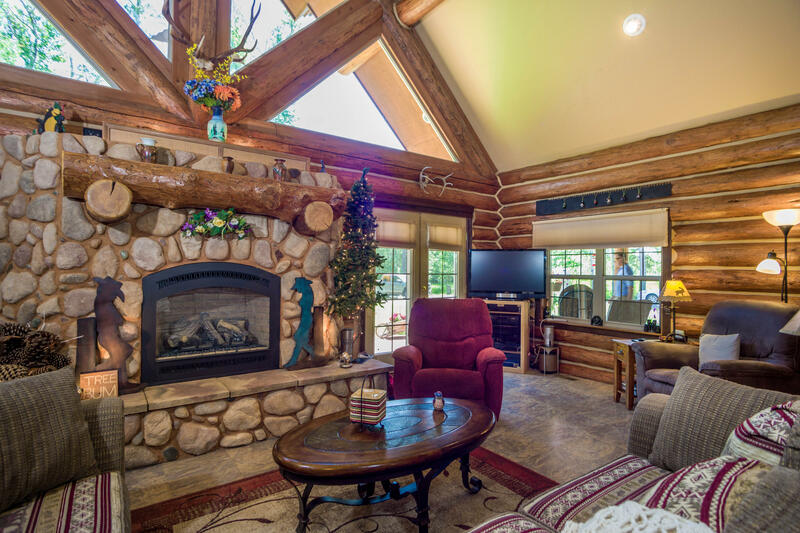 Top Notch Log home built in 2005 on 2 acres within close proximity to Whitefish. 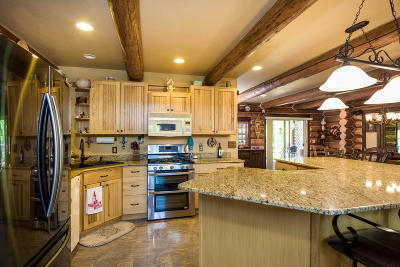 Built for entertaining with great room fireplace, kitchen island with granite and large dining area. 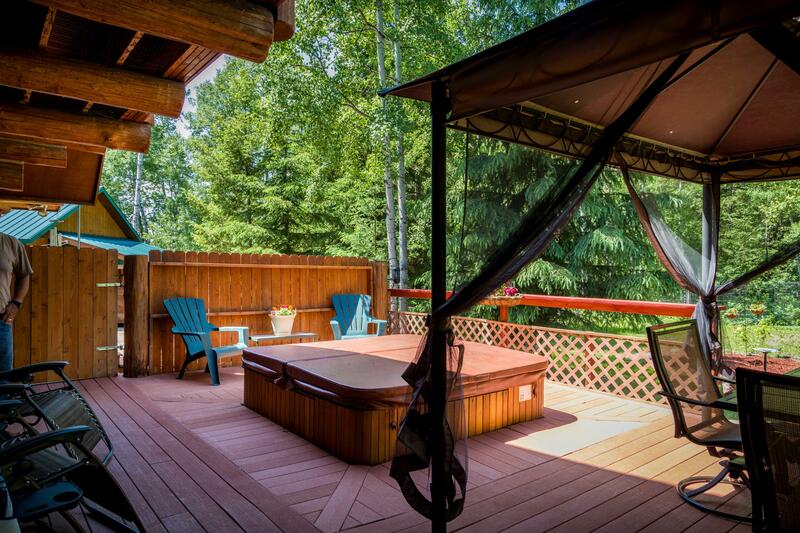 Mountain views to the east and covered decks on south and west. 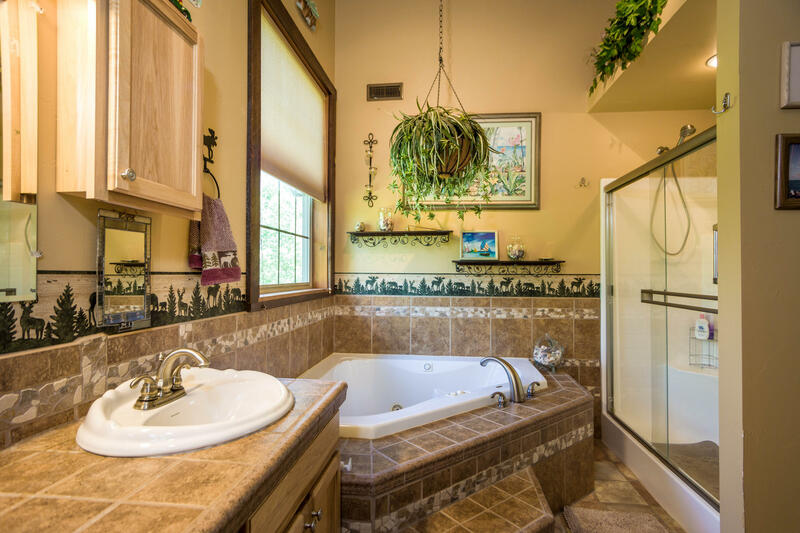 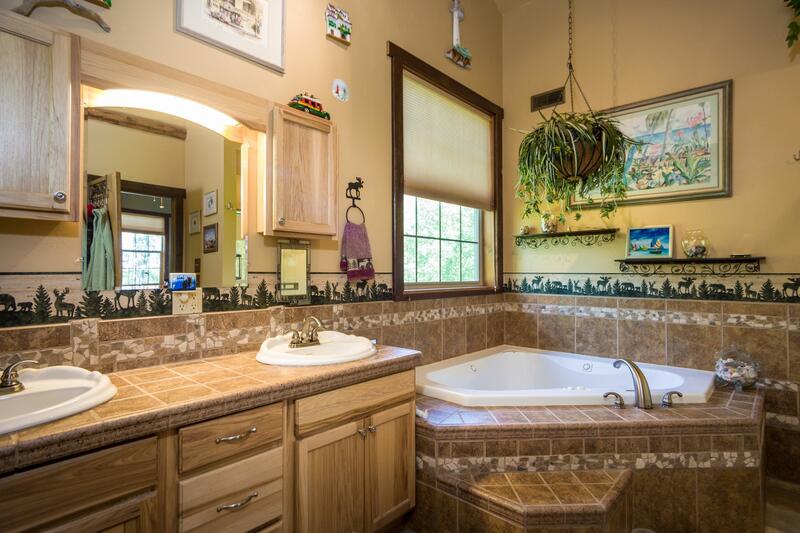 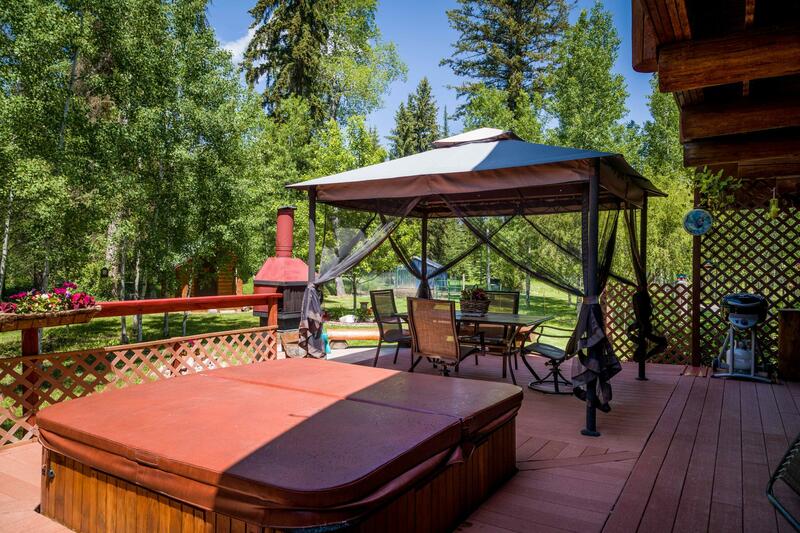 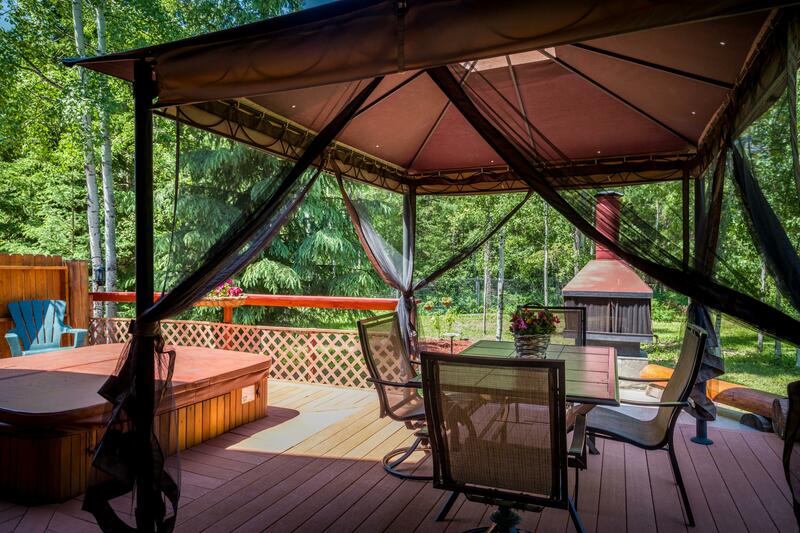 Hot tub overlooks the landscaped & forested yard and gardens with excellent privacy. 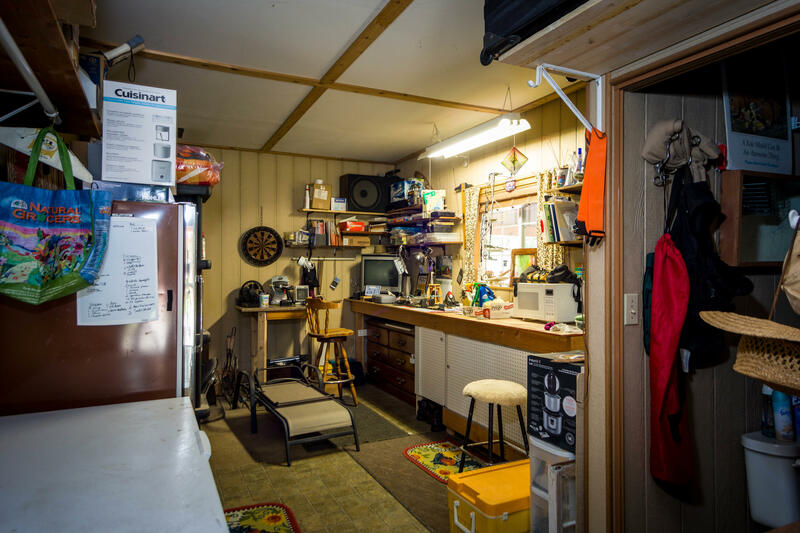 Double car garage with potential living quarters or shop with bathroom. 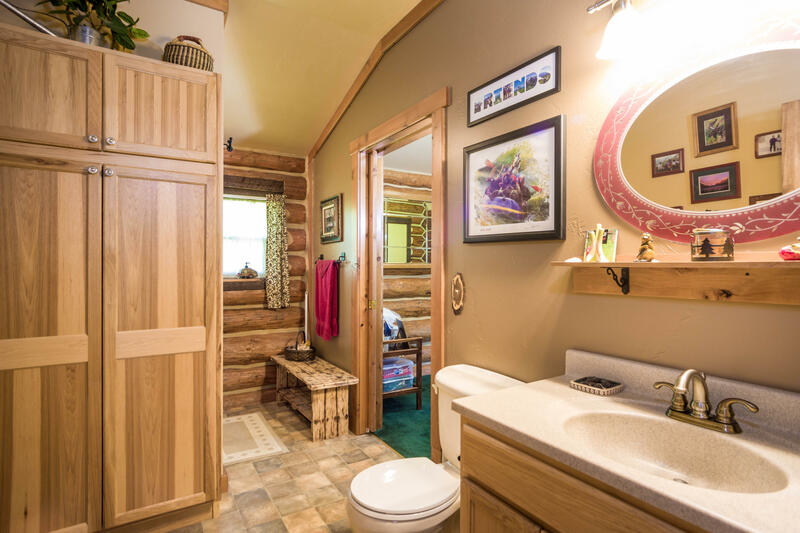 2 RV hookups for guests. Convenient location southeast of Whitefish.